Help to Buy Shared Ownership is a government scheme which aims to help first-time buyers. The scheme was designed to help first time buyers who can’t quite afford 100% of the property value. 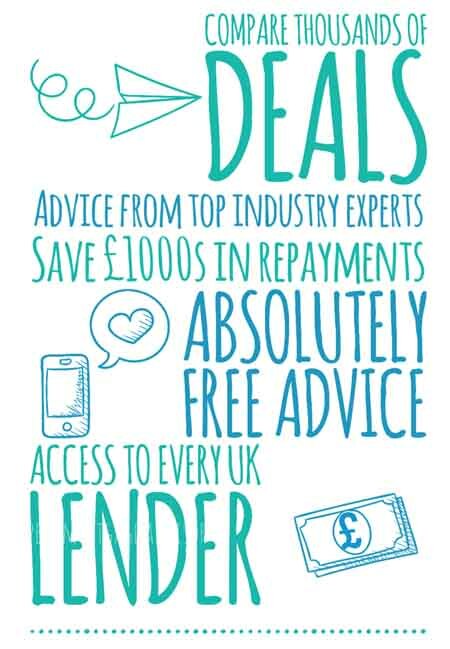 The Help to Buy Shared Ownership scheme allows first-time buyers the opportunity to purchase a share of a property. The share is usually between 25-75% of the overall property value. First-time buyers would then pay rent on the outstanding share. The Help to Buy Shared Ownership scheme also allows first-time buyers to purchase larger shares once they’re financially in a position to do so. Do I qualify for help to buy shared ownership? be a first-time buyer. Or you used to own a home but can’t afford to buy one now. Or are an existing shared owner looking to move. Councils with their own shared ownership home-building programmes may have some priority groups based on local housing needs. There is a specific scheme for those aged 55 or over called the Older People’s Shared Ownership scheme. The scheme is identical to the shared ownership scheme but is limited to only having 75% as a maximum share. However, once you do own a 75% share in your home, you won’t have to pay any rent for the outstanding share. Is there any specific property criteria? You can buy a new build property or an existing home through resale programmes from housing associations via the Help to Buy Shared Ownership scheme. You will need to be approved a mortgage in order to fund your share of the overall property value unless you have savings which can cover this amount. Shared ownership properties will always be leasehold. This is because the title deeds will be shared and not freehold until purchased outright. Shared ownership staircasing can be used to purchase additional shares in stages with the aim of owning the property outright. Learn more: Shared ownership staircasing. To buy a home through a Help to Buy Shared Ownership scheme you will need to contact a Help to Buy agent in the area you want to live. 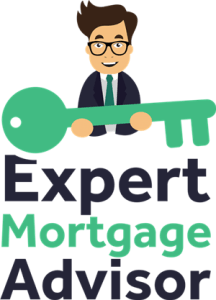 Should you require a mortgage, you can make an enquiry with an expert mortgage advisor, who can then arrange everything on your behalf.